Jonah Edward "Eddie" Kelley (April 13, 1923 – January 31, 1945) was a United States Army soldier who received the United States military's highest decoration, the Medal of Honor, for his actions in World War II. Jonah Edward "Eddie" Kelley was a United States Army soldier who received the United States military's highest decoration, the Medal of Honor, for his actions in World War II. Reverse side of Eddie's Medal of Honor. 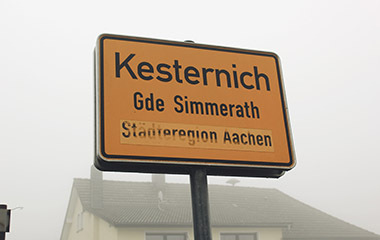 Notice Kesternich is misspelled, medal says "Kestermich". A total of 225 medals were made. Of these, 128 have been awarded, and five have been used as replacements for lost medals or for display purposes. 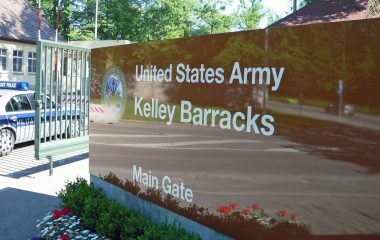 Kelley Barracks (formerly Helenen-Kaserne) is headquarters of United States Africa Command, and is a part of US Army Garrison Stuttgart in Stuttgart-Möhringen in Germany. The post is administered by IMCOM- Europe. 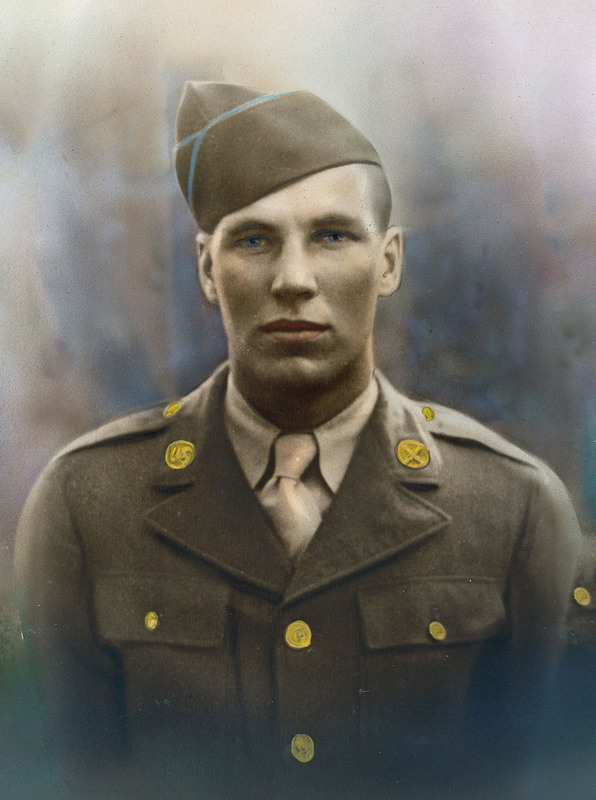 Jonah Edward “Eddie” Kelley (April 13, 1923 – January 31, 1945) was a United States Army soldier who received the United States military’s highest decoration, the Medal of Honor, for his actions in World War II. Kelley’s superb courage, aggressiveness, and utter disregard for his own safety inspired the men he led and enabled them to penetrate the last line of defense held by the enemy in the village of Kesternich. On April 10, 2002, speaking at the fifty-seventh annual Keyser High School “J. Edward Kelley Award Assembly,” Maj or General David C. Meade, U. S. Army, retired, suggested that the heroic actions of S/Sgt. Kelley on January 31, 1945, shortened the war in Europe by two months and has altered the course of history. If the war had dragged on in the west and if the allied forces had not met the Russian army at the Elbe River, Austria and Denmark both would have been occupied and dominated by the Soviets. S/Sgt. Jonah Edward Kelley was a member of the 311th Infantry of the U.S. Army 78th Lighting Division. Kelley was serving in Germany with his unit and was fighting a fierce battle to overtake the village of Kestemich. He led E Company in an intense and deadly attack in the village in a house-to-house campaign. Staff Sergeant Jonah E. Kelley, a squad leader in Company E, had been shot in the back and the left hand, but had refused evacuation. Unable to hold his rifle with both hands, he rested it on rubble or on his forearm. Despite the wounds, he rushed a house alone and killed three Germans on the 30th. On January 31, he again ordered his men to remain under cover while he charged a building [building #89, read more here]. He was hit several times as he ran across open ground, and he fell mortally wounded just yards from the enemy. Before he died, he killed the enemy soldier who had shot him. 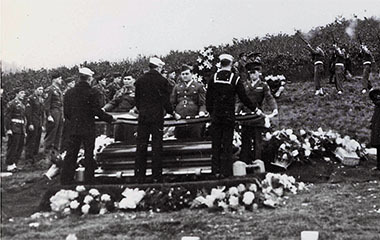 Kelley died in the process of saving his men; as a result, he was posthumously awarded the Congressional Medal of Honor. 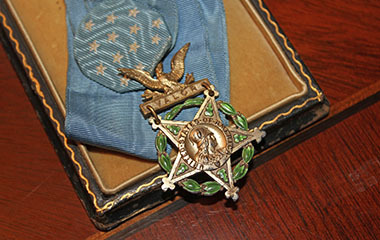 Jonah Edward Kelley's Medal of Honor & its history.